Summer vibes are on my mind – surf, sand, adventures and eats! We've got the scoop on some local food news that's sure to make your summer even more delicious. 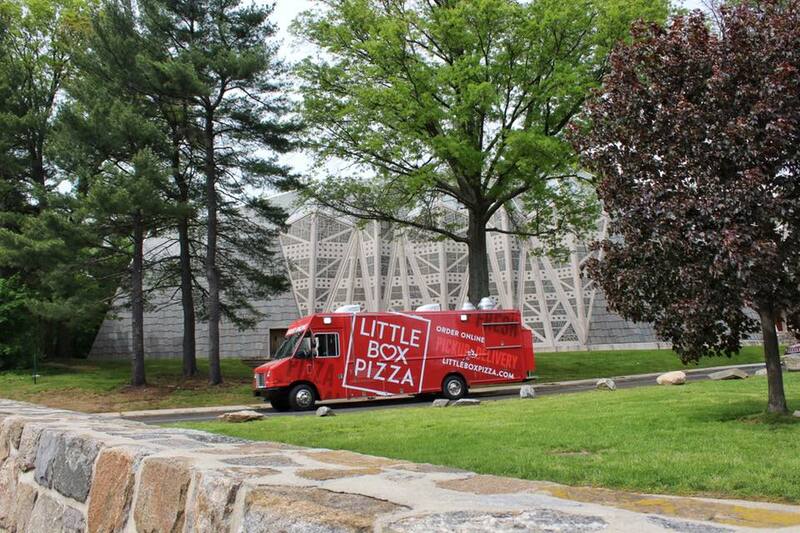 An innovative, socially conscious, quality driven pizza truck drove into town this month in the form of Little Box Pizza. In addition to authentic pizza made with honest ingredients and crafted-to-order, each mobile pizza kitchen is operated by a deserving, hard-working individual who is being given a chance to make their future brighter. Founders/Restaurateurs Brad Nagy and Angelo Viscoso created Little Box Pizza based on their passion for great pizza and a big heart for people. As social entrepreneurs, the team has created a model for using the power of small business to solve social challenges and do good things for other people. Little Box Pizza was founded as a Benefit Corporation, scripting into the DNA of the company that it exists to pursue a social mission, not just a financial one. “We invest financially and personally to create a special small business opportunity for each owner and their family. We believe that when the right people are given an opportunity, amazing things happen,” says Nagy. Little Box Pizza’s first location will be at the First Presbyterian Church of Stamford, referred to as the “Fish Church”, at 1101 Bedford Street. The concept is unique in that it’s a mobile truck, which stays in one place, operating as a pizza kitchen from which orders are taken, pizza is picked up, or even delivered by a driver. 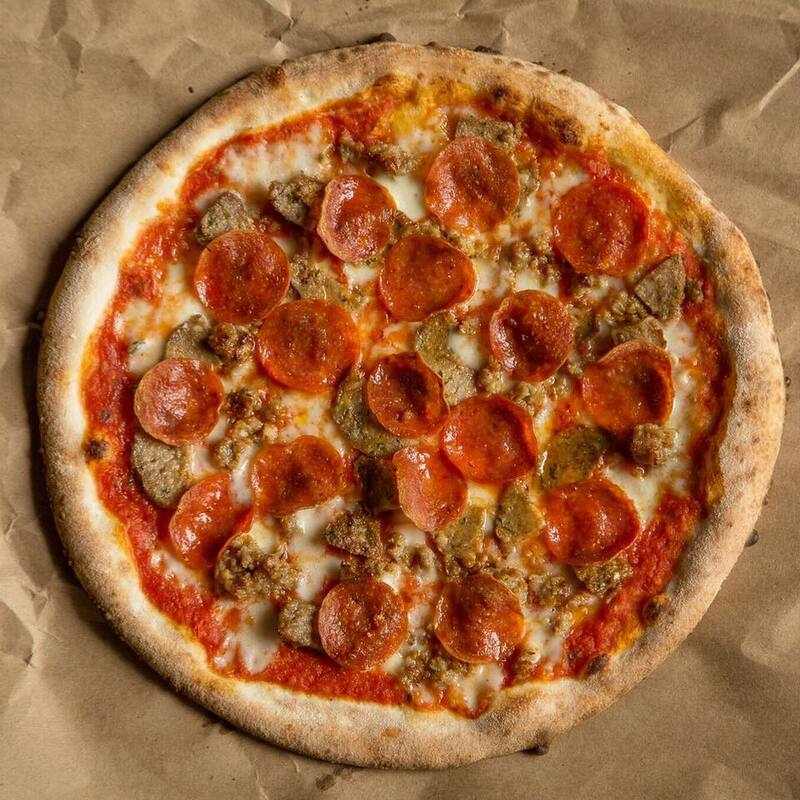 Customers can order their personal or large size pies truck-side at the kiosk, online, or satisfy their pizza fix by ordering from Little Box Pizza’s mobile app. Brad and Angelo are thrilled to introduce Little Box Pizza’s first deserving Owner / Operator, James Gibson. Growing up on the streets of Bridgeport and Norwalk, James led a life filled with gangs, jail time, loss, and personal pain. Determined to end the cycle, James turned his life around and has emerged as a new man. Although working hard at full-time jobs, James found himself 'underemployed' and struggled to make ends meet for his family. Enter Little Box Pizza. Today, James is on a path to small business ownership that can shape his future. James is also active in his church and serves in various ministries helping young men find their way to a better life. What makes Little Box Pizza special (besides the people who make it) is the use of fresh ingredients. The whole-milk mozzarella on every pie is 100% natural and free of any hormones or bleaching chemicals. The sauce is a simple recipe of sweet Italian tomatoes, extra virgin olive oil, and basil. The dough is made fresh daily from a blend of finely milled flours. Create your own pie, from the sauce and the cheese to the toppings and even finishes such as EVOO or a balsamic glaze. Or, experience one of Brad and Angelo’s favorites such as the “Carne” topped with sweet sausage, meatball, pepperoni, mozzarella and tomato sauce, or the “Shroom“ made with finely chopped roasted mushrooms and shallots, fresh ricotta, mozzarella, chives, and truffle oil. 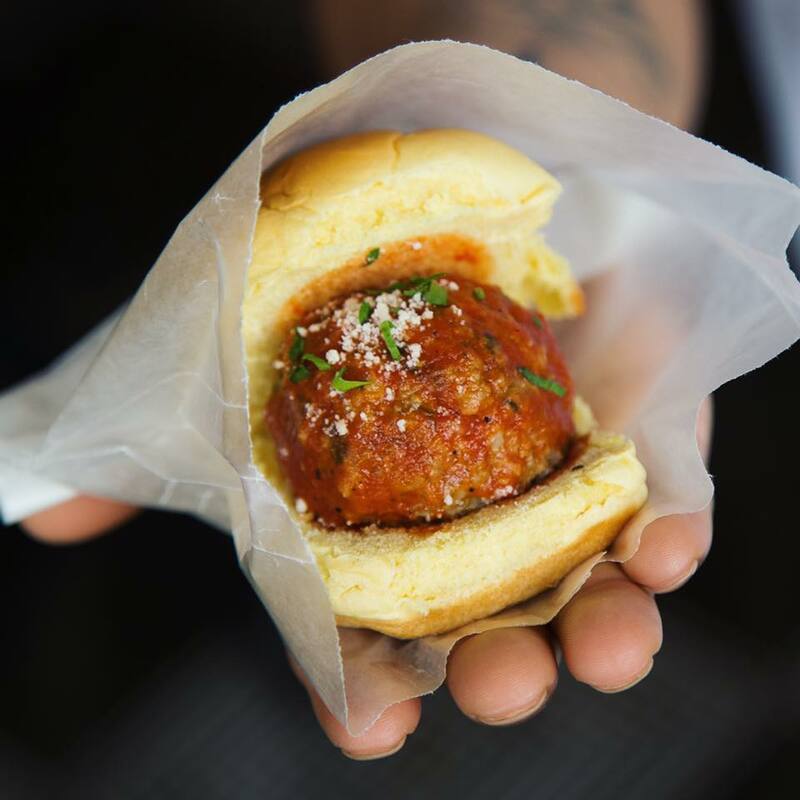 Meatball sliders, hearty salads, and fresh-stuffed cannolis round out the menu. Hopefully, you already are acquainted with Shearwater Organic Coffee Roasters in Trumbull, CT. 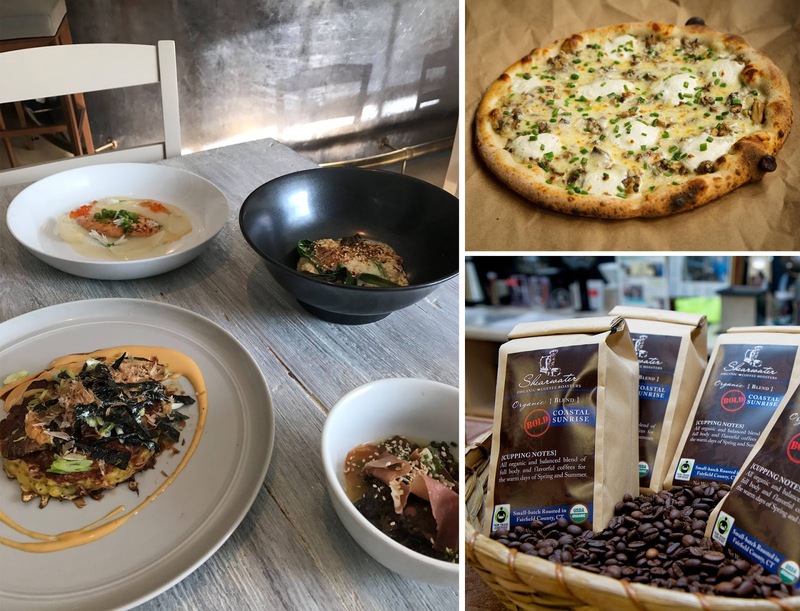 Owner Ed Freedman is branching out to “café owner.” Opening in Fairfield, CT, Shearwater Coffee Bar is making its home in a 1,200 square foot corner location within the Brick Walk business and retail section of downtown. A mid-June opening is planned. The coffee bar is a modern industrial café designed by Ed’s daughter, the Boston-based architect Amber Freedman. Much of the coffee bar’s “décor” elements are in the raw ingredients and equipment that produce the highest quality coffee beverages, including the new Faema E71 espresso machine just launched in the USA. Ground to order, Shearwater baristas, all of which are highly trained, prepare pour-over coffee, lattes, and cappuccinos while consumers look on and are encouraged to interact with the baristas whose favorite topics include selecting a single-origin coffee and understanding roast profiles and precision brewing techniques. At the Shearwater Coffee Bar helm is the talented Jason Varga. Jason honed his specialty coffee skills while working at such prestigious local coffee houses as Espresso, Neat, and Tusk + Cup. 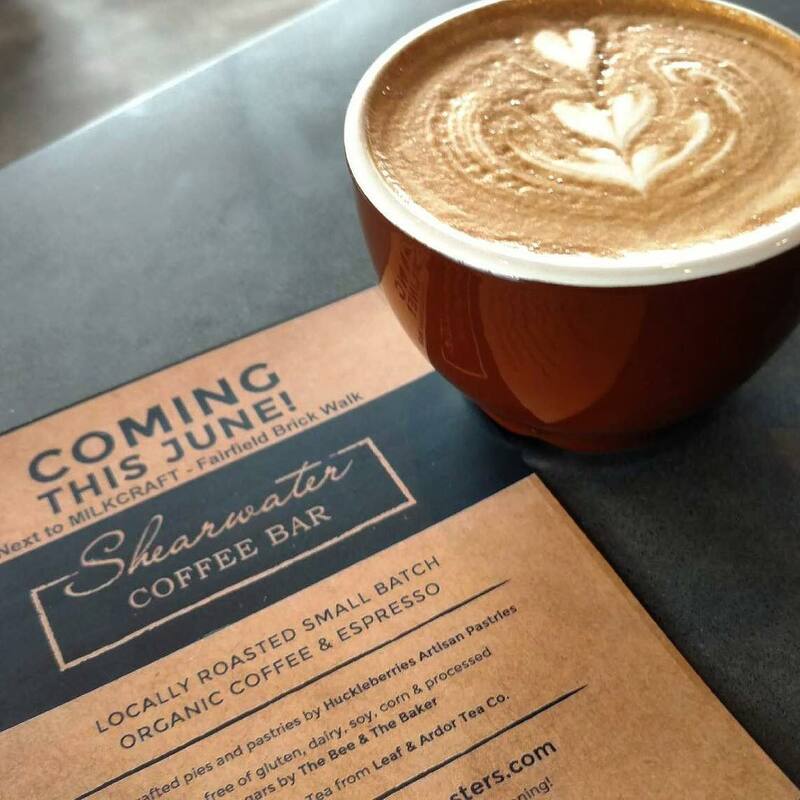 Shearwater Coffee Bar will feature savory and sweet pastries from Huckleberries Artisan Pastries and The Bee and the Bar gluten-free offerings, as well as artisan teas from Leaf + Ardor. A unique highlight will be both Shearwater Running Rapids Cold Brew and Nitro Coffee on tap from a dedicated kegerator. A section of the coffee bar will be dedicated to a wide retail selection for the coffee enthusiast that would like to buy pour-over equipment, grinders, and French presses from top brands like Hario, Chemex, Baratza, and Espro. 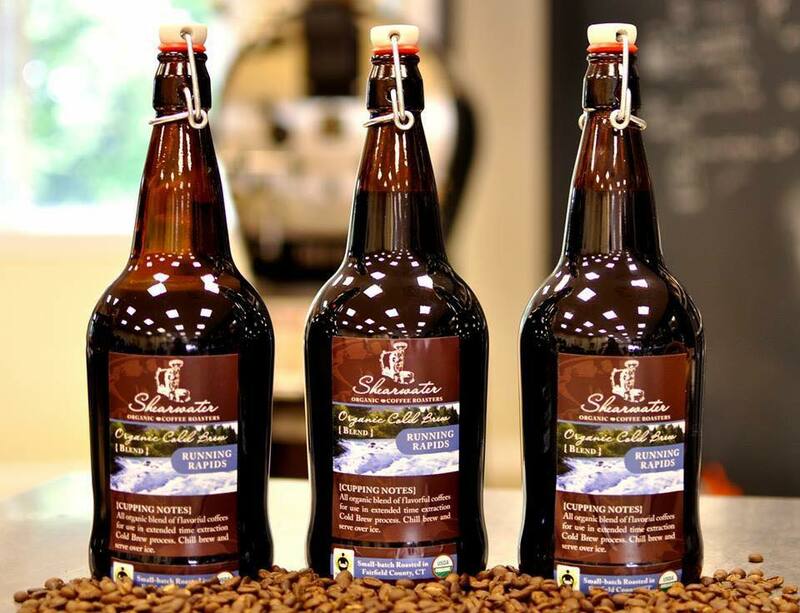 And of course, Shearwater will have a ready supply of their USDA Certified Organic and Fair-Trade coffee beans that can be purchased by the pound. 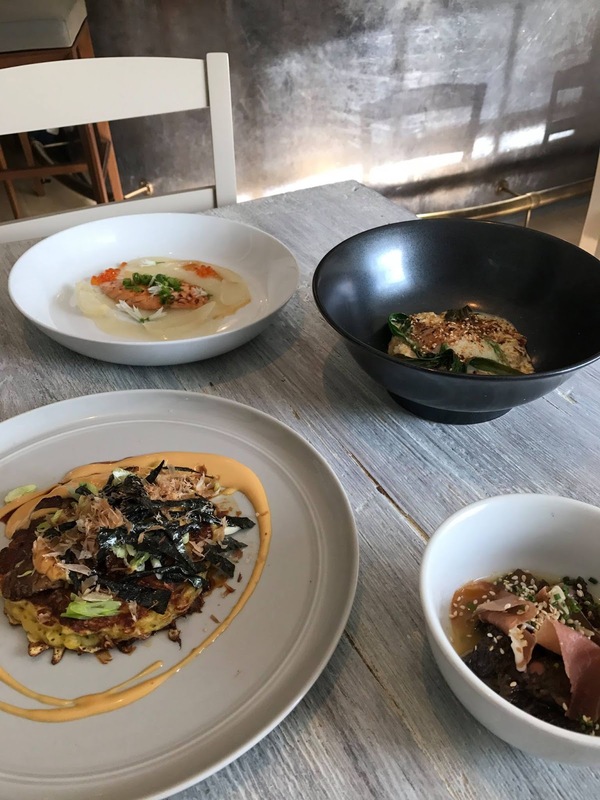 The Cottage in Westport, CT recently introduced “The Cottage Omakase Menu,” a seasonal and spontaneous menu sharing Chef Brian Lewis’ love for Japanese cuisine, complemented by the very best offerings from both The Hickories (Ridgefield) and Millstone Farm (Wilton). Only offered on Tuesdays, Wednesdays, and Thursdays, the multi-course menu costs $45 (dessert not included). The Cottage Omakase will be offered in addition to the restaurant’s a la carte menu. 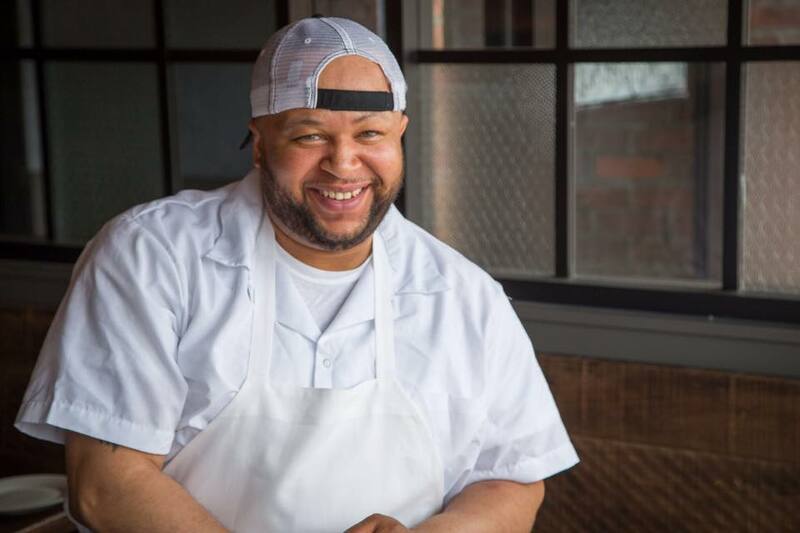 The Cottage represents Chef Brian's commitment to producing Connecticut’s premier neighborhood destination for the finest, locally sourced cuisine. Located in the heart of Downtown Westport, The Cottage elevates the standard for seasonal American cooking delivered with casual simplicity and coastal charm. 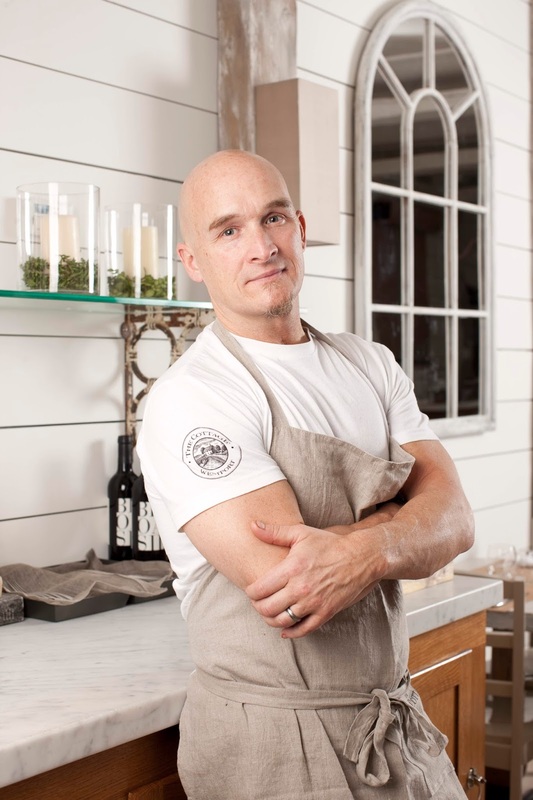 His award-winning dishes are handcrafted with ingredients procured from local purveyors and farmers responsible for growing, raising, harvesting, and producing within the region. Menus change weekly to reflect the season’s best bounty, and the restaurant is open six days a week for dinner and Sunday Brunch. Pizza is my all time favorite and I always love to order pizza online in Quakers Hill in Sydney. The pizza quality and price both are awesome. Thanks for sharing this information. 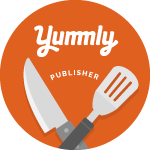 This will surely help the readers if they want to try Little Box Pizza.